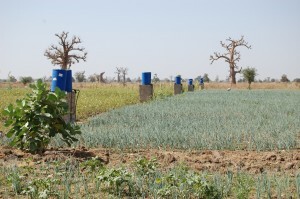 Can drip irrigation break Africa’s hunger cycles? 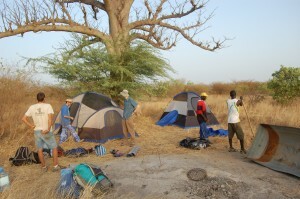 This past weekend, we had 5 guys get together and we headed out of Dakar to the Project for a weekend of camping, relaxing, reflecting, and practicing some FMNR. 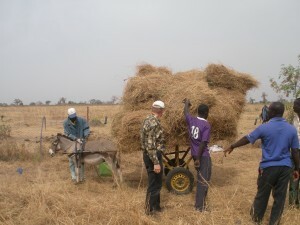 It was a very…. 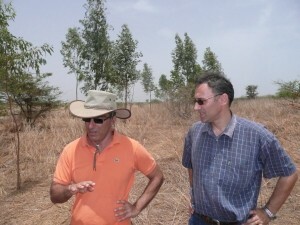 Today we went to visit a TIPA project near Beer-Sheba. 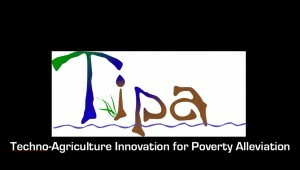 TIPA is an acronym for Techno-Agriculture Innovation for Poverty Alleviation and is funded through….